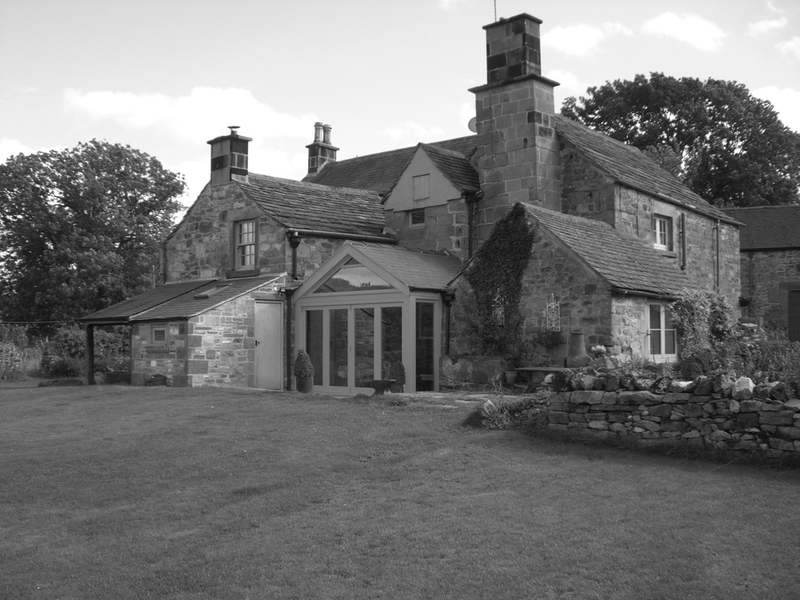 At White Peak Design and Build we offer a comprehensive and professional service from the outset. We take an idea and using digital 3d modelling, work with you to develop this into a workable and realistic design, we can present this to you in fully rendered 2d imagery or a 3d model allowing you to view the project from all angles and with a variety of finishes and customisations. This digital modelling allows us to effectively build the project before any final decisions are made and money is spent, It also gives us the freedom to experiment and come up with ideas that allow us to provide something a little bit different. We work continuously with architects and engineers to develop our projects and continually innovate to bring new materials and form to the table. The key to a successful project is a comprehensive and workable plan from the outset, as we build what we design we know what is going to work and what isn't. We have been through this design process many times, so we have identified areas where we can maximise the space available to us and the performance of the structure. We have used this approach to complete other projects such as extensions and renovations. Operating out of our workshop on the edge of the peak district. We employ time served qualified tradesmen to build our projects. This ensures our work is of the utmost quality. Where we can we prefabricate components in our workshop and by designing to the smallest detail, we can accurately plan to ensure a smooth and hassle free installation. A building project can sometimes be a disruptive time, however with a clear plan and an understanding of the importance of a clear, honest and reliable service. We can manage the works to ensure a smooth and efficient process. 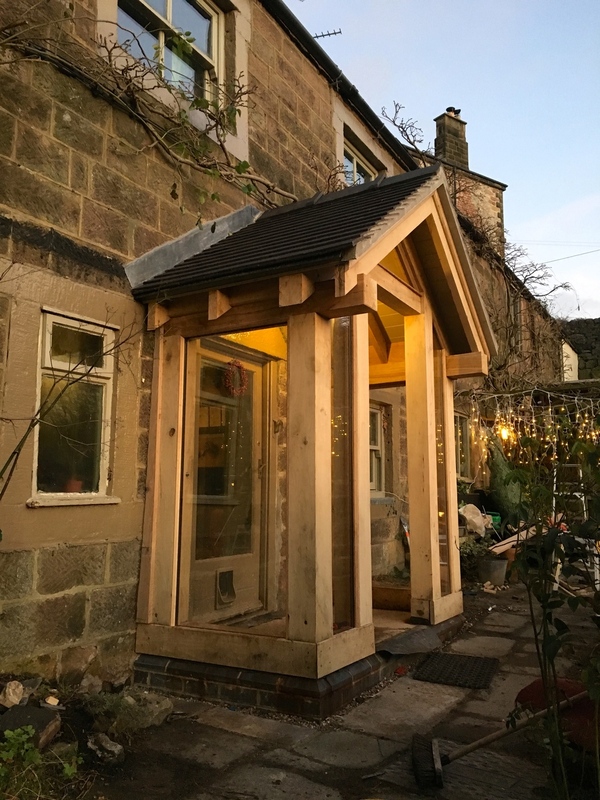 Whilst our primary business is the design and build of high quality, bespoke garden offices we also undertake a variety of timber design and build projects including new builds, renovations and extensions.